The active rear person recognition helps prevent accidents that result in personal injury. 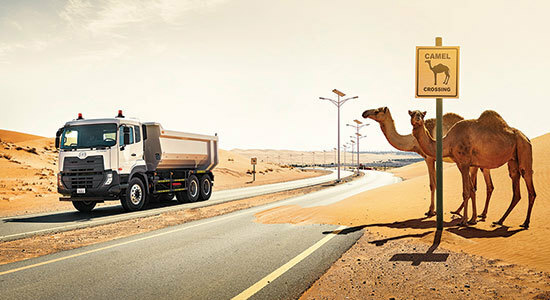 At bauma 2019 Liebherr will present numerous innovations for its earthmoving range. At daily shows and in an innovation lab, visitors will be able to experience the results of the division’s advanced technologies. And with INTUSI, Liebherr will present an innovative, adaptive and intuitive new operating concept for machine communication. 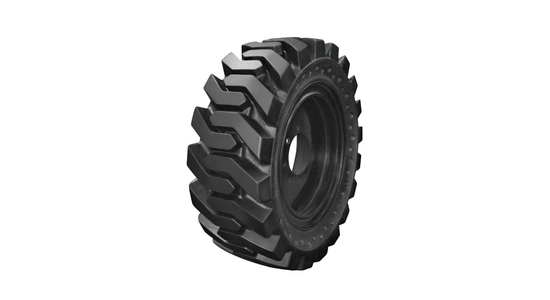 For the huge XPower® wheel loaders, the specialists can look forward to a package of multiple intelligent assistance systems. Visitors can also expect to see a new generation of crawler excavators, including the R 934, and for those with an interest in mobile excavators, the new A 913 Compact Litronic will be amongst those presented at bauma this year. Once again Liebherr has exciting plans for its outdoor exhibition area with stand 809-813 providing an excellent space for examples from its earthmoving division. As well as a static machinery display, there will be an impressive show with a selection of models in action. Themed with the slogan ‘Together. Now & Tomorrow’, Liebherr’s earthmoving division will be presenting information about future technologies in live shows, which will take place several times on each day of bauma, and in an innovation lab. 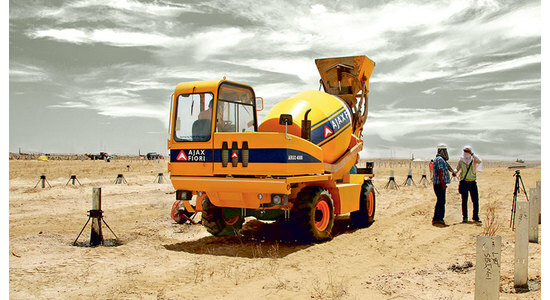 Liebherr will be putting forward innovative approaches and concrete solutions. 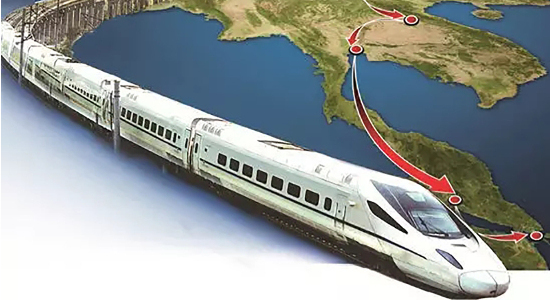 This will include how Liebherr can work with its customers to shape the division’s future and the company’s representatives are looking forward to discussing ideas and exchanging experiences with visitors to the stand. 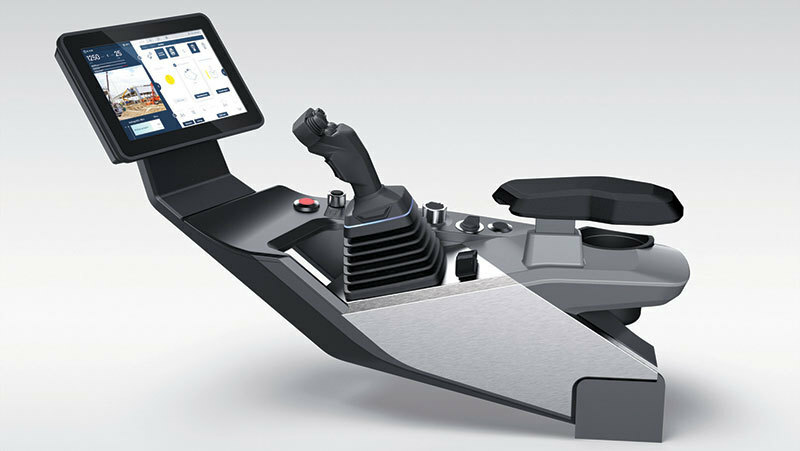 At bauma Liebherr will unveil INTUSI, its INTeractive USer Interface, to the public for the first time. This innovative, adaptive and intuitive operating concept will revolutionise the communication between and with construction machines. 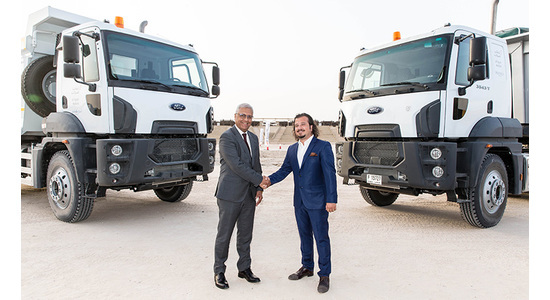 INTUSI connects Liebherr construction machinery and material handlers to the Internet of things (IoT) and is combining an intelligent operating logic with clever machine intelligence. With INTUSI, Liebherr has created a completely new, modern control environment. The objective during the development was to provide machine operators with a future-focused machine interface with Liebherr’s characteristic transparency and clear overall logic. 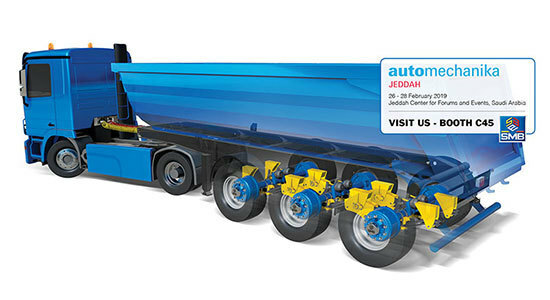 Going forward, the new concept will be used in all Liebherr earthmoving machines and material handlers. 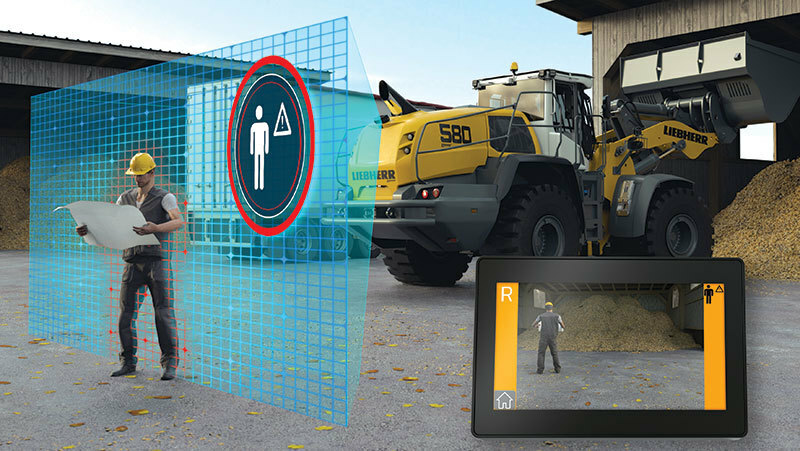 INTUSI, Liebherr’s new INTeractive USer Interface, connects Liebherr construction machinery and material handlers to the Internet of things (IoT). Liebherr will present a comprehensive package of multiple intelligent assistance systems for its XPower® large wheel loaders to the audience of construction industry professionals for the first time. These systems include the new active rear person recognition and a sensor-supported, integrated tyre pressure monitoring system. With these and other assistance systems, Liebherr is able to offer integrated solutions for optimising safety and comfort in day-to-day wheel loader operation. 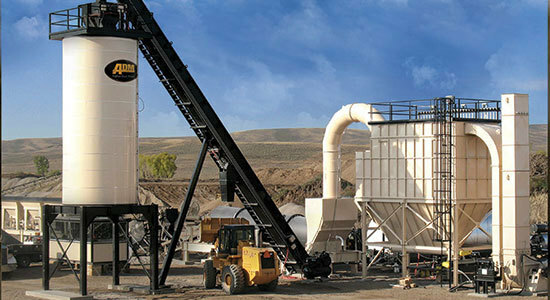 All systems have been developed by Liebherr and are therefore fully integrated into the machine control. Another Liebherr wheel loader world première is a new intuitive steering system that will be available for all mid and large series models from bauma 2019 onwards. From the smallest wheel loader, the L 506 Compact, to the largest model, the L 586 XPower®, Liebherr will be displaying a cross section of all wheel loader size classes at bauma 2019. One of each of the L 509 and L 518 models will represent the latest series of stereoloaders at Liebherr's bauma exhibition stand. The small wheel loaders, up to the L 509 Stereo, and all large wheel loaders of the XPower® generation will be available with Stage V emission standards compliance for the first time from April this year. At the beginning of the year, Liebherr-France SAS in Colmar, France, started the production of the latest generation of earthmoving crawler excavators: generation 8. 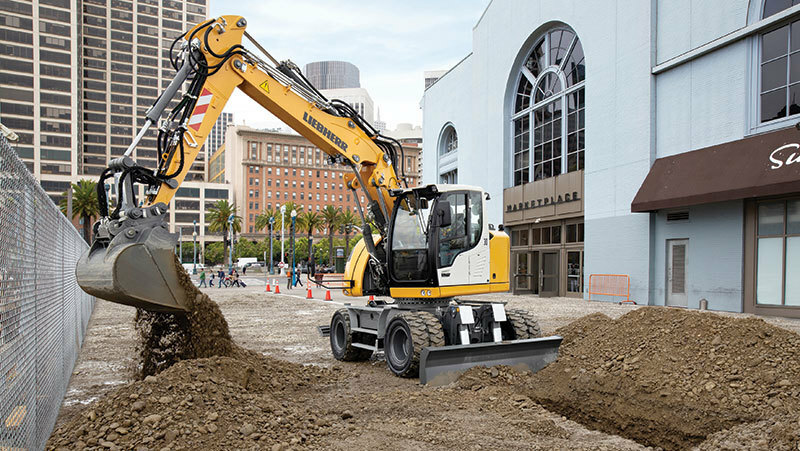 Generation 8 crawler excavators stand out thanks to higher performance levels, higher productivity, greater security and more convenience for the operator. 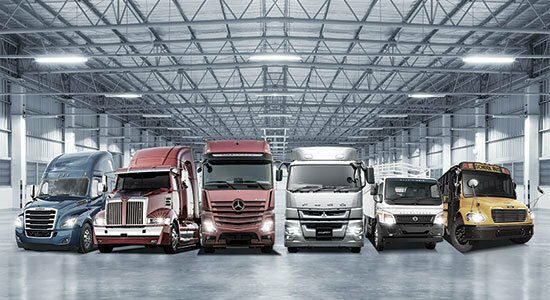 The first phase comprises seven new models of between 22 and 45 tonnes. The R 934 being presented on the Liebherr stand at bauma has an engine that complies with Stage V emission standards and like all the new generation models boasts a host of improvements. Weighing approximately 35 tonnes, the R 934 achieves an engine output of 200 kW / 272 HP and will be available worldwide with an engine to suit the relevant country’s emission standards. Liebherr’s new A 913 Compact Litronic: very agile and flexible thanks to four-wheel steering and crab steering. Liebherr will showcase the prototype of the new A 913 Compact Litronic wheeled excavator for the first time at bauma 2019. This compact wheeled excavator, which complies with Stage V emission standards, is an all-rounder for classic earthmoving work on construction sites where space is tight. It has an operating weight of between 13,800 and 15,500 kg and thanks to the flexible undercarriage with all-wheel steering and crab mode, the machine particularly impresses with its combination of exceptional manoeuvrability and high lift capacities. Thanks to a small tail swing of just 1.7 m, the machine can be used flexibly for classic excavation work. 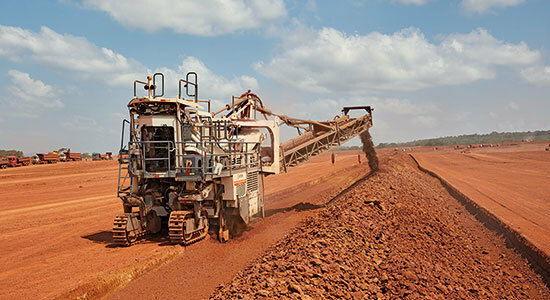 Liebherr has also designed the machine without a pivot bearing for the adjustable boom and has secured it closer to the centre of the upper carriage. This results in reduced front swing radius, which enables flexible use of the machine.